Teachers are the ones who teaches us the importance of life, helps and support us to stand against the evil and bad things in the society. He/she is the one who shapes the life of each student through his/her knowledge. Teachers not only help us in academics but also in our career and later part of our life. In everyone's life there should be one special teacher who helped him/her in life and is very thankful to him/her. 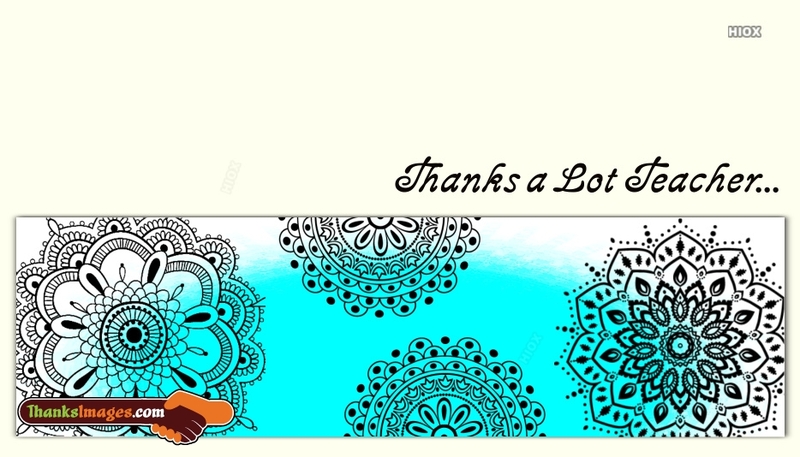 Below is a collection of thank you images for teacher with quotes, pics, greetings, ecards, wallpaper, messages to share with your loving teacher and help him/her to have a great day. Take time to thank your wonderful teachers who were your mentor for what you have achieved. A simple thank you from a student can make a his/her day very special and bring smile on their faces. Teachers sacrifice a lot to bring out the best in your life. Your favorite teacher can be your music master, school teacher, your parents, sports coach, or someone who taught you the right path so that you can have the best life in future. Thank the people who are responsible for your life's success. 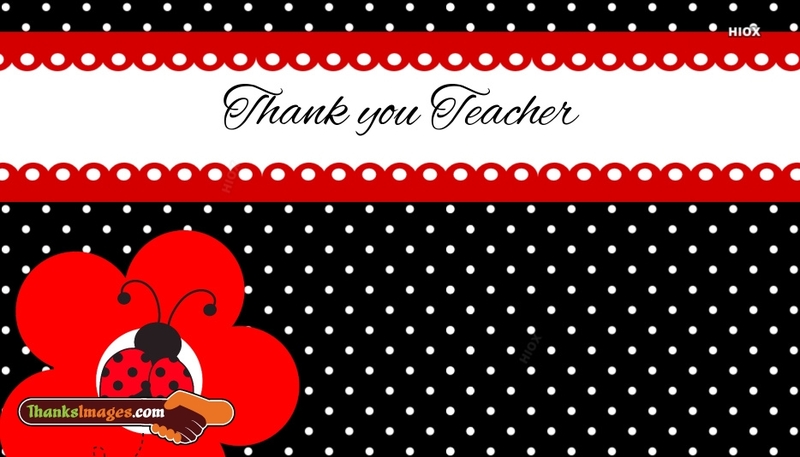 Feel free to share these thank you images for teacher and let them know that they were responsible for your great success. My future is brighter because of you. Thanks for all that you’ve sacrificed throughout the year to become a better student and person. If all teachers were like you, there would be “no child left behind. Thank you from the corner of heart!